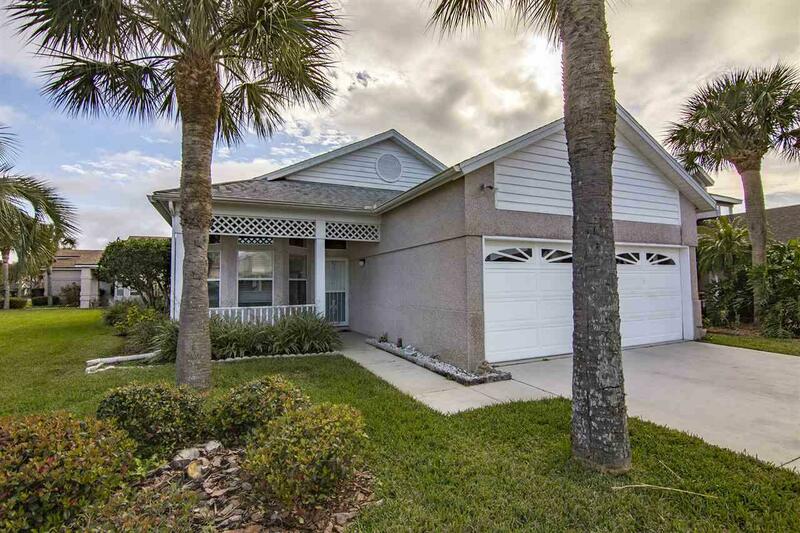 GREAT ISLAND HOME AT A GREAT PRICE! 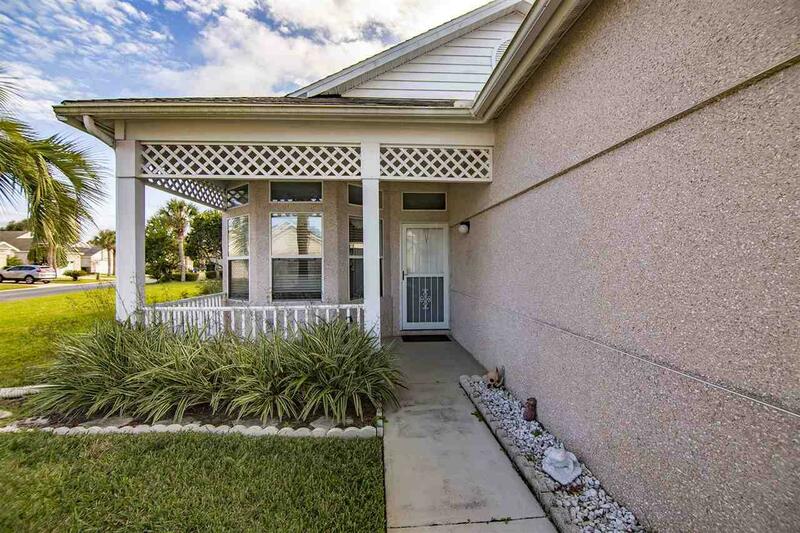 This clean 2/2 patio home is located in Seagate, a private gated community, on a corner lot. 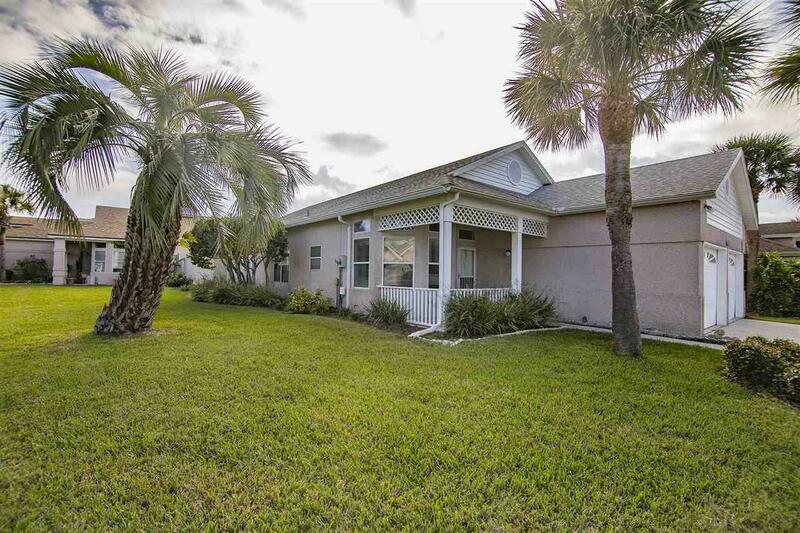 Enjoy easy island living in this friendly community with a clubhouse, pool and tennis courts all within a short walk or bike ride to the beach. This home offers a large master with en suite bath and two walk-in closets. Large living room with combo dining area leads you out to the heated and cooled Florida room that expands the full length of the home. Step outside to your private courtyard, ideal for a garden or water feature. 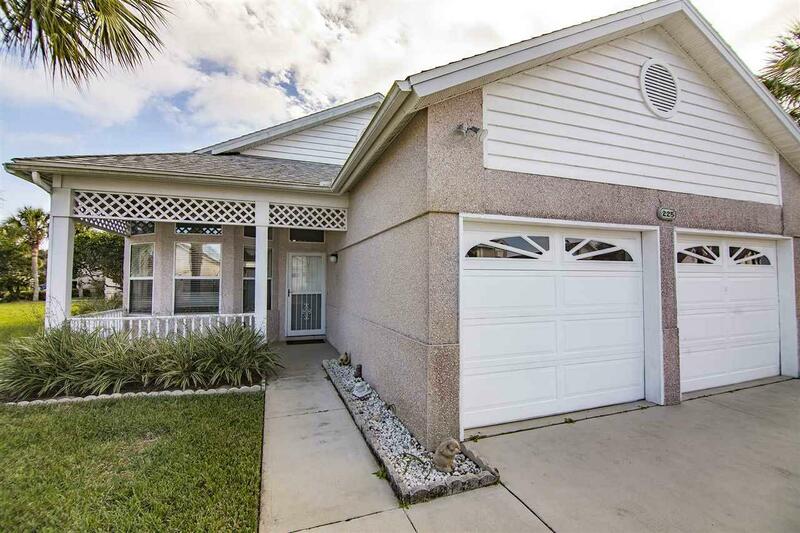 Located across the street from beautiful St Augustine Beach, close to restaurants and shopping. Association fees include pest control, lawn maintenance and association insurance.